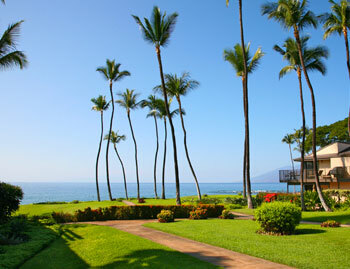 Wailea Elua Maui Condos for Rent - Beautiful & Affordable Wailea Maui Property in PRIME Maui Location. 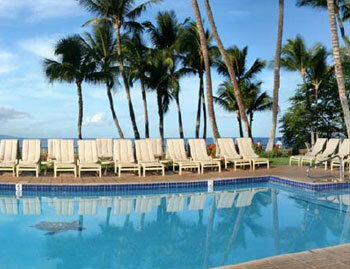 Wailea Elua Maui Condos for Rent are a luxurious beachfront gated Wailea Condo complex. 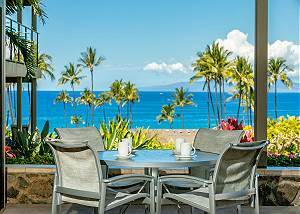 Wailea Elua Maui Condos for Rent are situated right on beautiful Ulua Beach, one of the best Wailea Beach locations in South Maui. 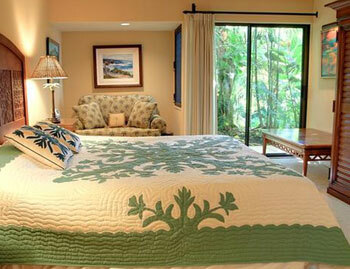 You can relax on one of two lanais and enjoy the acres of lush tropical landscapes and breathtaking ocean views. 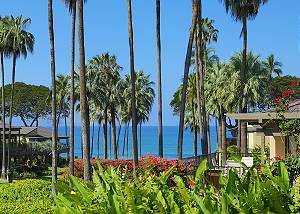 Nearby golf at Wailea and Makena. Whales can easily be seen from the beach and in many of the condos during whale season. 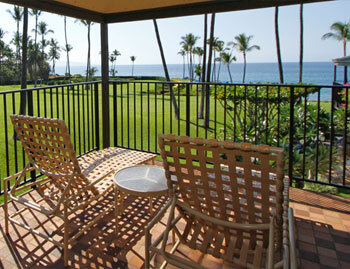 Wailea Elua #207 is a 1 bedroom, 2 bath ocean view unit on the ground floor. 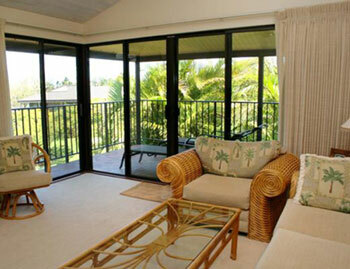 #2110 is an oceanfront 2 bedroom 2 bath upstairs condo with a panoramic ocean view. 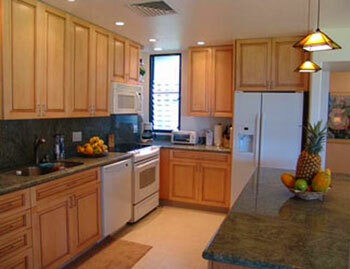 #2303 is a 2 bedroom, 2 bath ground floor unit with an ocean view. Unit #701 is a beautifully updated 2 bedroom, 2 bath ocean view unit located towards the oceanside of the complex, near the main pool. Brand New Upgrades 2 Bedroom+2 Bathroom vacation condominium that can accommodate up to 6 guests in a garden setting close to the azure Pacific Ocean. 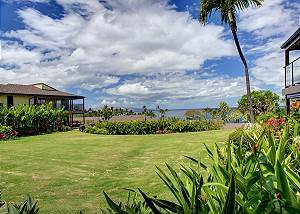 Beautiful 2 Bedroom+2 Bathroom vacation condominium that can accommodate up to 6 guests nestled in a quiet garden setting close to the azure Pacific Ocean.